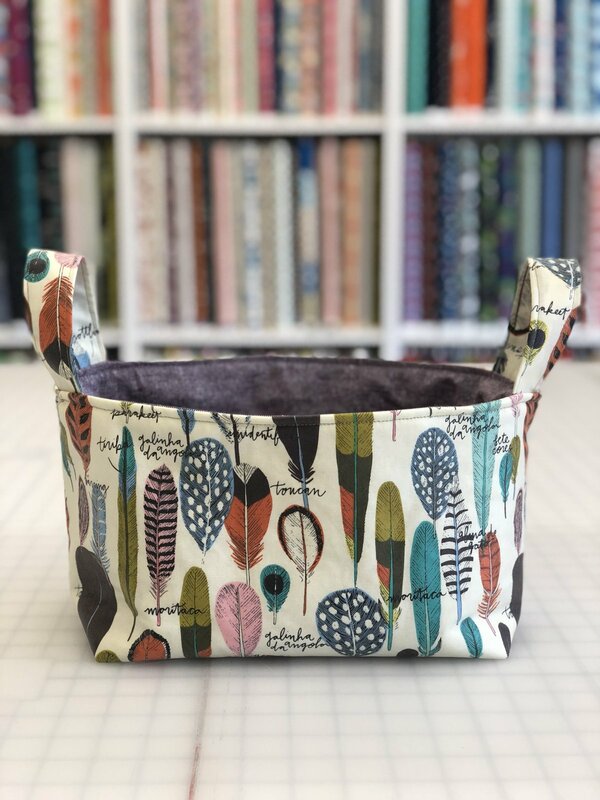 This handy basket is fun and sews together quickly. It is great project for beginners. The basket has so many storage possibilities for your sewing projects, dog toys, or as a gift basket. This is a quick project that you will go to time and again when you need something special to whip up in a jiffy.